As you can see the first product review is none other than Jack Nicholson's Shining character Jack Torrance. 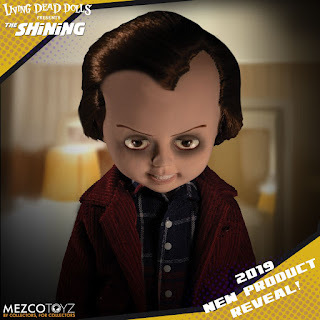 The film released in 1977 brought nightmares to many as the main protogranist and we cannot wait to see this figure in person! Just look at the eyes!